We invite you to learn about our school and meet with our staff on April 10. Teaching positions are available in San Joaquin, Sacramento and Contra Costa counties. 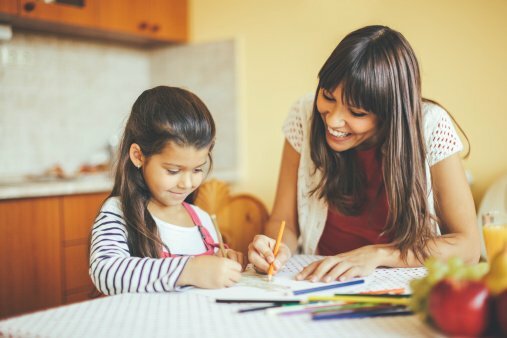 Serving our Home School families and Independent Study students is rewarding for teachers who are looking to provide a personalized learning approach for students across the educational spectrum. Whether you are interested in helping students who are struggling to graduate or those who are already at the top of their class, Visions provides every teacher with fulfilling teaching assignments. We offer competitive salaries and generous benefits including medical, dental, vision, STRS and PERS. To see our list of open teaching positions please visit our Jobs page. To formally RSVP please email hr@viedu.org or feel free to just stop by on April 10. We hope to see you there!